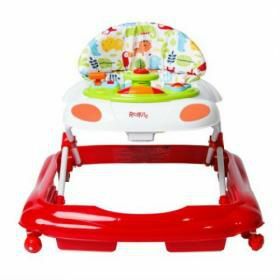 YVolution Pewi Baby Walker. 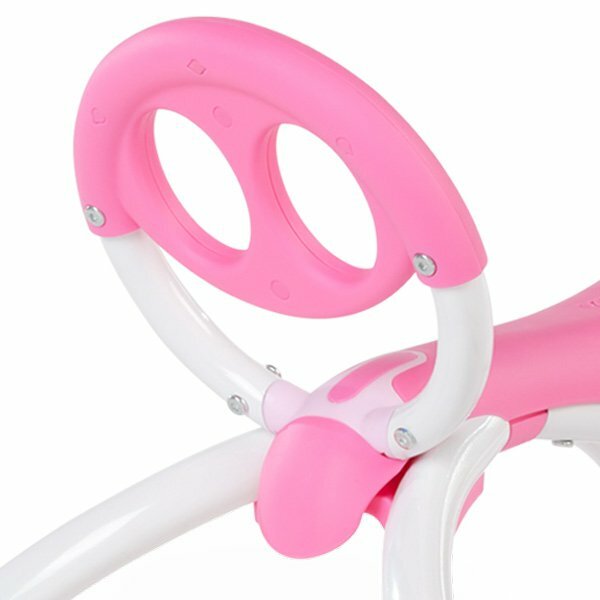 Looking for a baby walker? The YVolution Pewi is a next generation 2 in 1 walking-buddy specially designed to develop strength, balance, coordination and gross motor skills ready for learning to walk. 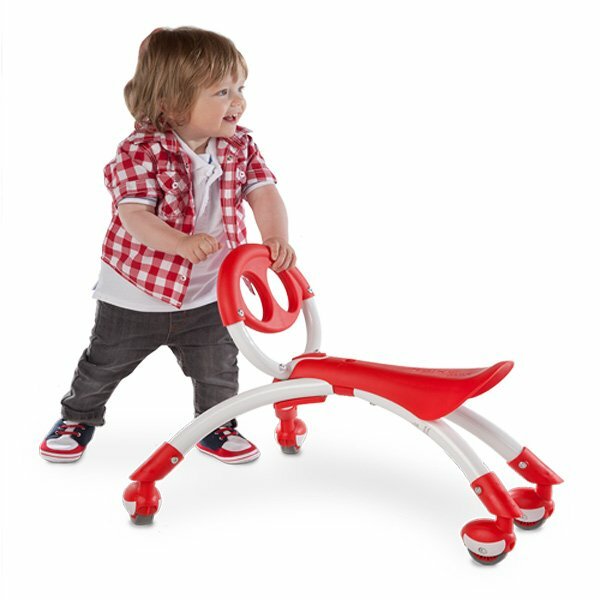 It can be used like a regular baby walker or as a ride-on! The latest research shows that traditional baby walkers can actually be unstable to use and does not help them learn to walk. 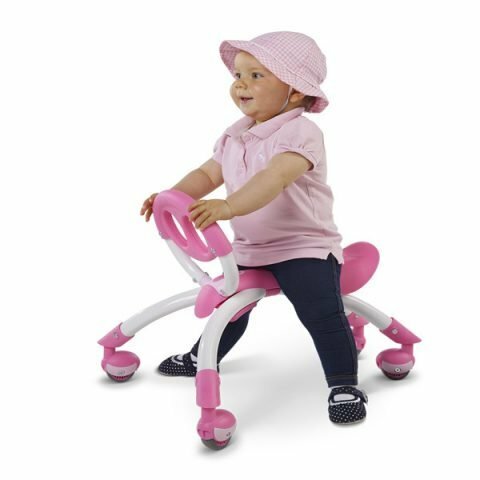 Baby walkers usually have a fixed position and only move in one direction, but the YVolution Pewi Baby Walker/Bike is completely different! 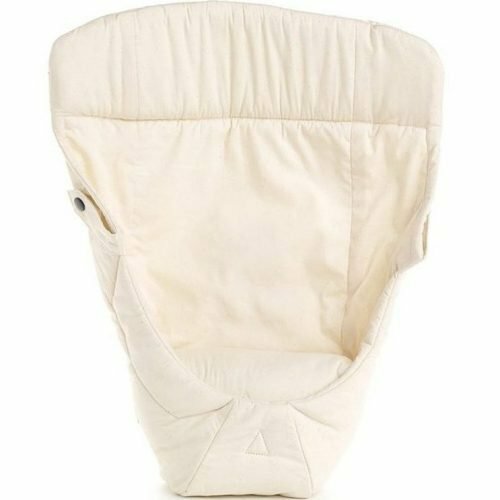 The Pewi is stylish yet a functional baby toy for children as young as 9 months old! 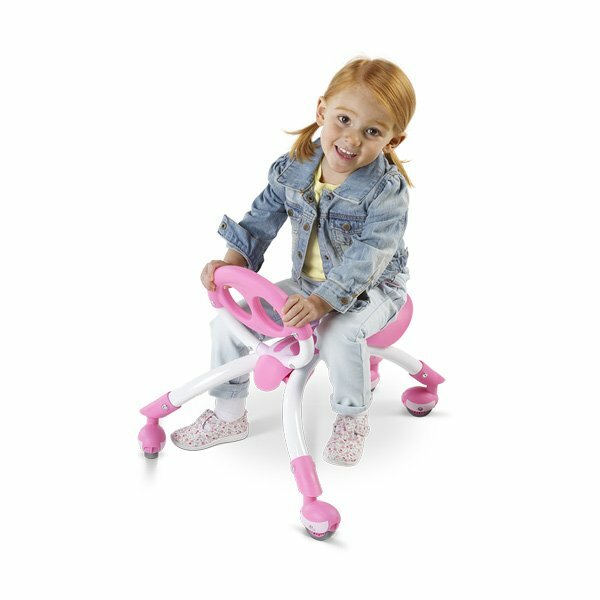 Toddlers will enjoy many fun-filled hours as they walk, swing and glide with the latest stylish bike adaptation. As soon as your baby can pull up to stand and begin to take steps, the YPewi can be used as a stable push toy for walking practice. Thanks to the Y Pewi’s wide and long base, the toy won’t flip over when the child leans into it. 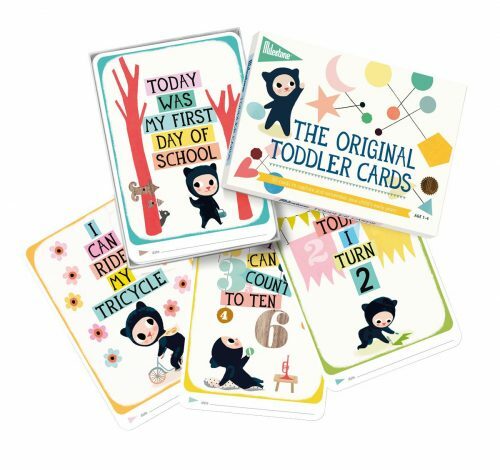 Now they can pull themselves up (like they are walking) and push forward in any direction. The unique design encourages them to use their own balance. 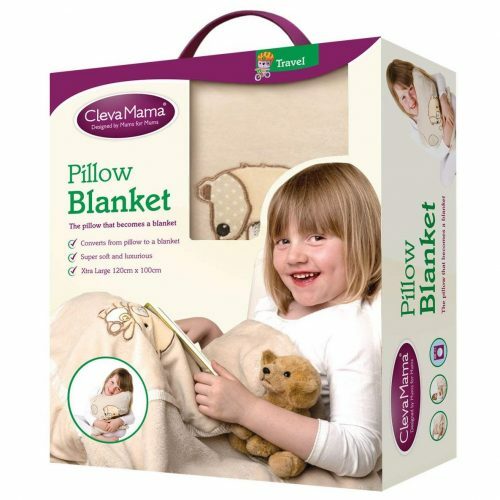 Plus it develops trunk muscles and spatial awareness as they have fun finding their feet. The YVolution Pewi Baby Walker is a fun foot to floor ride-on with a maximum load capacity of 44 pounds. 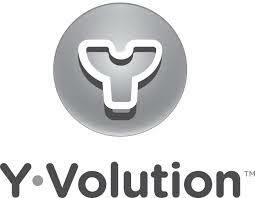 YVolution. 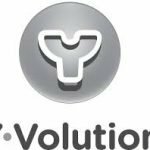 We supply a large range of YVolution products including, Scooters, Gliders, Balance Bikes, Flickers, Go Karts Rockers, Skate boards and more... All our YVolution products are available for delivery anywhere in Ireland.